Duke University School of Medicine in Durham, North Carolina, has recruited 12 new faculty members as Translating Duke Health Scholars. 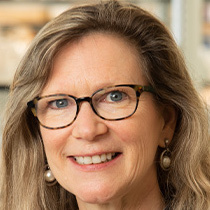 The new recruits will work with faculty across the medical school to advance research aimed at addressing major health challenges in five key areas: cardiovascular disease, children’s health, brain metastasis, brain resilience, and immunology. Four of the twelve scholars are women. 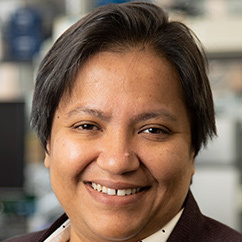 Priyamvada Acharya has been named director of the Division of Structural Biology at the Duke Human Vaccine Institute. She was a visiting research scientist at the New York Structural Biology Center. Dr. Acharya holds a bachelor’s degree and master’s degree from Jadavpur University in India and a Ph.D. from the Centre for Cellular and Molecular Biology in India. 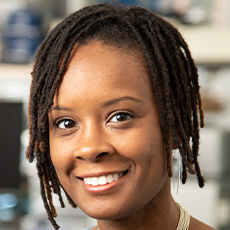 Sherika Hill has been named a Translating Duke Health Scholar in the department of psychiatry and behavioral sciences. Her research focuses on factors of risk and resilience in adolescent development. Annette Jackson has been named Translating Duke Health Scholar in the department of surgery. Specifically, she will work in the Division of Abdominal Transplant Surgery. Dr. Jackson holds a bachelor’s degree from Bedmiji State University in Minnesota and a Ph.D. from Duke University. 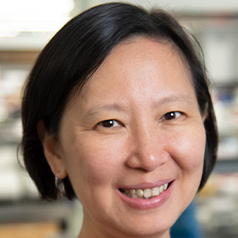 Xunrong Luo has been named a Translating Duke Health Scholar in the department of medicine. She was a professor of medicine at Northwestern University. Dr. Luo holds a medical doctorate and a Ph.D. from Duke University.